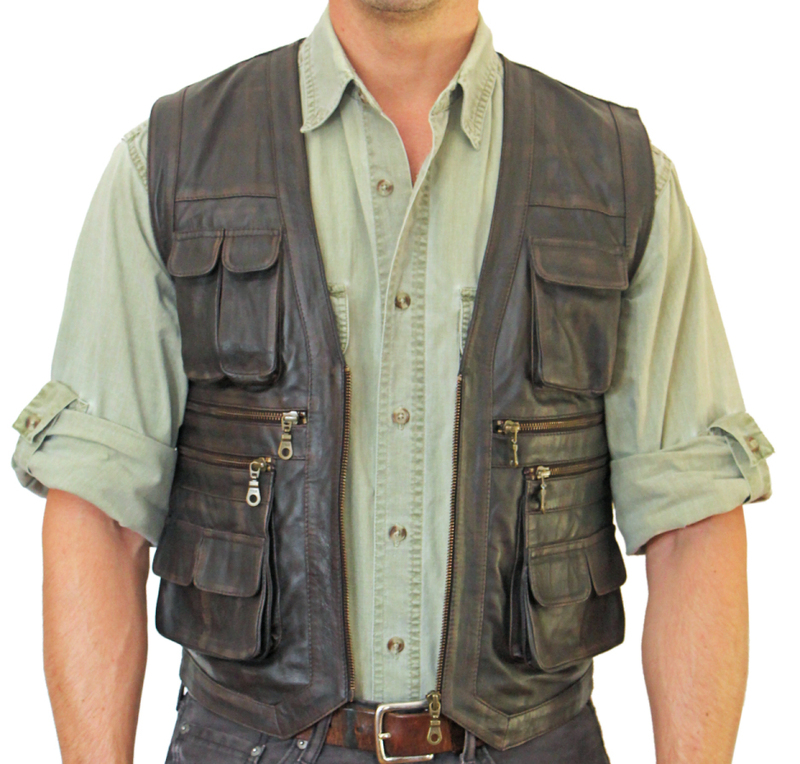 This leather safari-style vest features several front pockets, some with flaps, others with full zipper-closure. 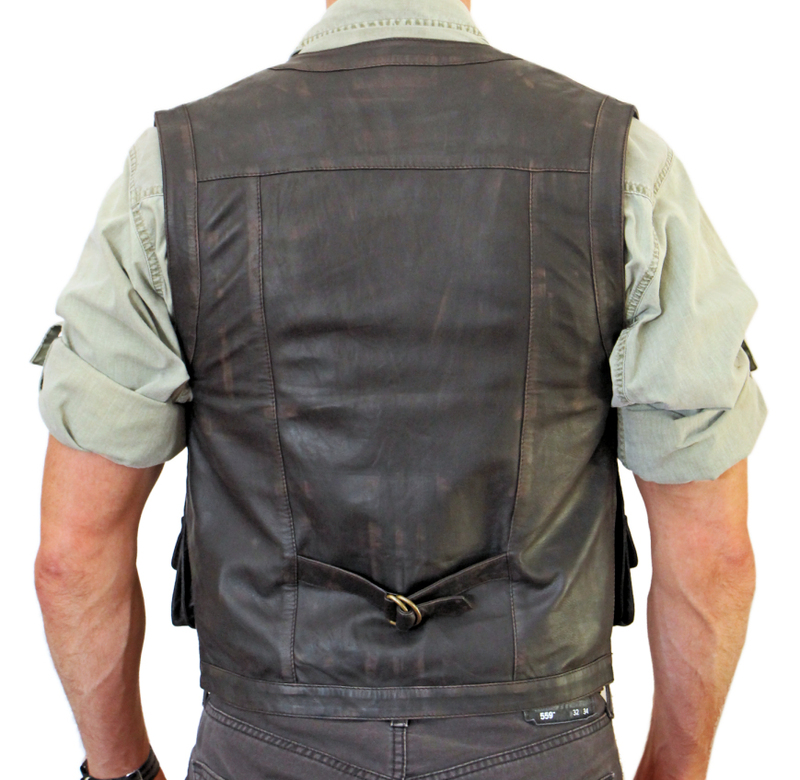 The vest has a front-zipper closer and adjustable rear hafl-belt with D-rings. 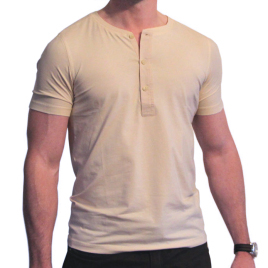 Fully lined in a matching cotton for durability and comfort. 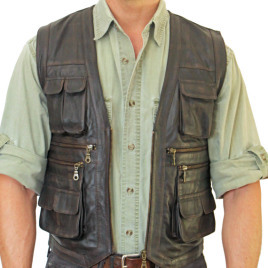 I ordered a vest inspired by this one, with several custom elements and design changes. Worth every penny. This company nailed it to a "t". I am very, very pleased with the results, and you will be also. 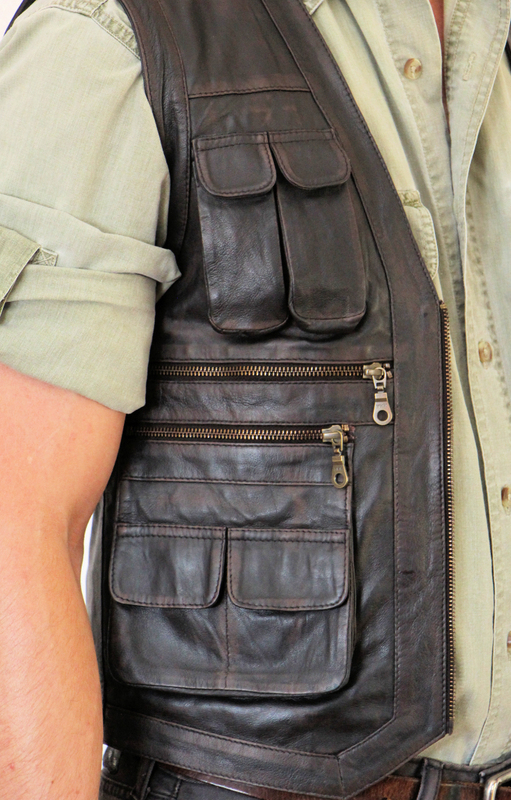 They pay attention to detail.